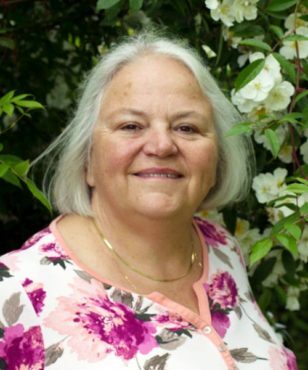 Most gardeners love to have visitors to view and talk about what’s growing, and Kitsap County Rose Society members are no different than most. 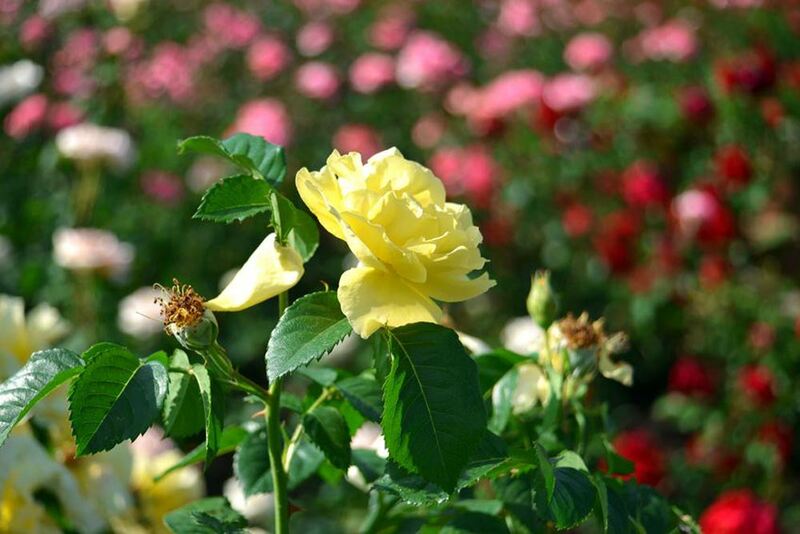 Novice and advanced rose gardeners will groom their best roses for a special July event that will be a cross section of what can be grown here in Kitsap. 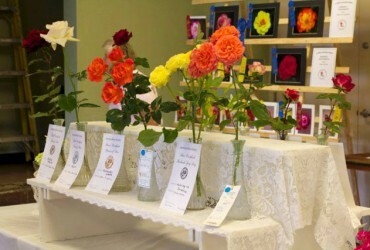 One of the ways KCRS members share the beauty and fragrance of their gardens is by hosting an annual Rose Show that is more than just pretty flowers. Rose photography, educational displays and short rose-horticulture videos will be available for visitors. And the best part is that this educational afternoon is free and open to the public. This year, the show is at a new location due to the closing of the Silverdale Community Center. The new venue will be the West Side Improvement Club, located at 4109 West E Street in Bremerton. It is easily accessible from the State Route 3 exit at Loxie Egans Boulevard to South National Ave. West E Street is a few blocks down on the right. Look for directional signs to help find this new location. If you are interested in bringing roses for competition or display, entries begin at 7 a.m. and close at 9:45 a.m. You do not have to be a member of the club to show your roses. For more information, call Ray at (360) 830-0669.